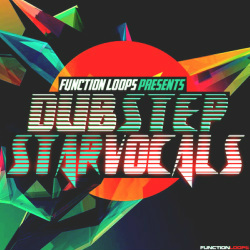 'Dubstep Star Vocals' is an All-Star special vocal mash-up aimed for Dubstep production. 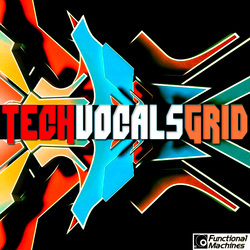 Inside this package you will find five Construction Kits including everything (vocals, musical loops, drums, one-shots, MIDI files and more). 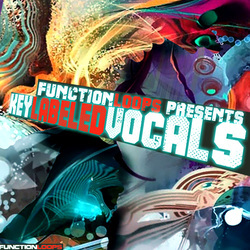 All keys and BPM's are included for ease of use. 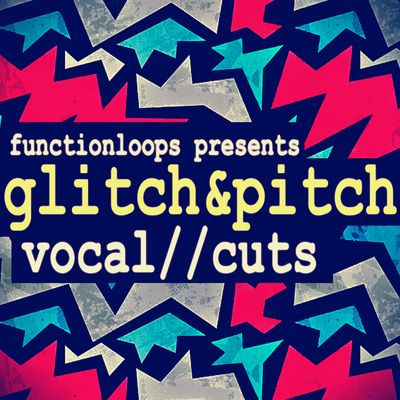 This kicking collection was compiled from all the best vocal sample packs released on Function Loops in 2013. One Kit from each pack was taken, only the Dubstep ones. 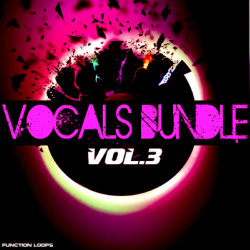 Packed with over 350MB of mad material and three top female vocalists involved, 'Dubstep Star Vocals' is an essential tool for Vocal Dubstep production!